At the June 9, 2018 monthly AHLOA meeting, Avalon police chief, Jeffrey Christopher, provided the attendees with an overview of his 2017 Avalon Police Department Annual report, which is available here on the Borough's website. Jeff's presentation was engaging, informative, and provided a great overview of the activities of his unit that go well beyond the most obvious safety and security services we all enjoy. 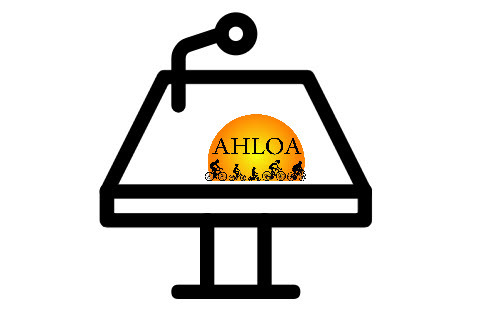 At the March 2018 AHLOA monthly meeting, Council Members Dr. Nancy Hudanich and Chuck Covington, and Avalon CFO Jim Craft, presented highlights from the 2018-2019 Borough budget which is available here. The budget as presented by our speakers was approved on February 28, 2018.